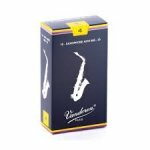 Vandoren SR21 Traditional series alto reeds are characterized by a pure sound that is a result of a very thin reed tip that is balanced by a solid vertical column. 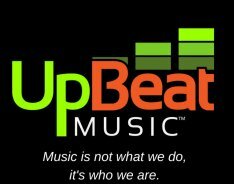 They are consistent and reliable, and are a favorite of many band and orchestra directors and even many professionals. Recognizable by the distinctive French-style file cut, they are great for all-around use, from the eager student to busy professional, from classical to jazz.